Update, June 22: Hellblade: Senua’s Sacrifice sales have reached one million. Hellblade: Senua’s Sacrifice continues to impress, and today developer Ninja Theory has announced the biggest milestone yet: one million copies sold across all platforms. The triple-A indie, as it’s been billed, has hit that impressive number less than one year after release. Back in November, Ninja Theory announced that the game had broken even with 500,000 copies sold in under four months, half-a-year ahead of schedule. That success is especially notable given that Hellblade was an independent game built with production values to rival any major title – a tremendous risk that’s certainly paid off. Independence at every scale – find out how big those games can get with the best indie games on PC. Of course, Ninja Theory won’t be an indie since they’re one of the five studios Microsoft announced acquisitions of at E3. 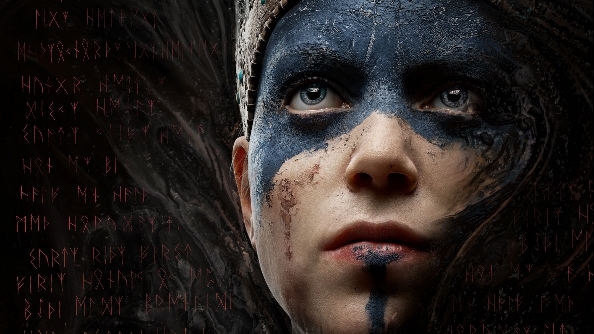 The studio won’t have to worry quite so much about their financial backing from here on out, and with the promise of “full creative independence” at Microsoft, it’s an exciting time to see how the developers will follow up on Hellblade. When the half-million figure was announced last year, Ninja Theory published its final dev diary, breaking down the game’s release, reception, and financial success. If you haven’t played Hellblade yet, it’s 40% off as part of the Steam Summer Sale 2018. You should really get on it, too – it’s a solid hack ‘n slash with a fabulous story, gorgeous look, and serious treatment of mental health, rather unlike anything else out there.